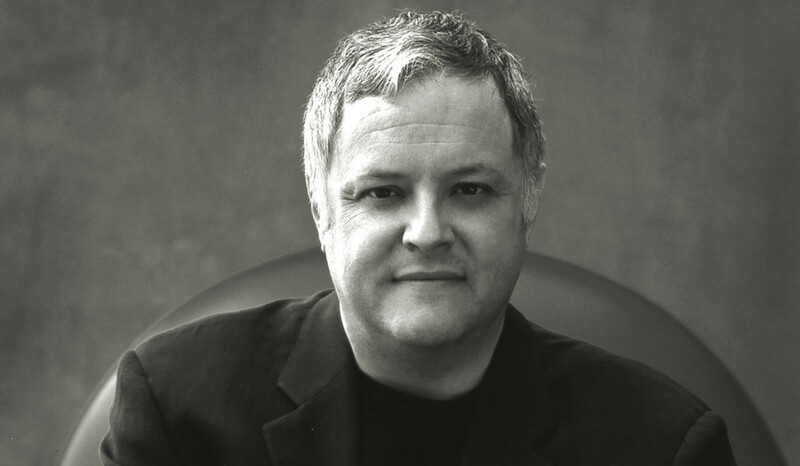 Seven-time Emmy nominee Neal Baer was a writer/showrunner for ER; showrunner of the hit NBC series Law & Order: SVU for 11 seasons; and showrunner for Under the Dome for its entire run on CBS. Before his career in television, Neal was a practicing pediatrician and teacher. Neal traveled to Mozambique in August 2007 to work with 16-year-old Alcides Soares. Our first BYkids youth filmmaker, Alcides tells his story of recreating family after having lost both of his parents to AIDS.